If you listen to landlord representatives, they will tell you there are far too many confusing laws to let a property. However, tenant representatives will say they don’t have anywhere enough protection when renting. In theory, tenants hold the real power when renting. That’s because they can view a property prior to it being let, and if it isn’t of a ‘decent standard’ they can walk away and refuse to rent it. If enough tenants did this, landlords would quickly learn that to earn their rental income they need to let a property in a good condition. However, this ignores the problem of finding an affordable property in areas such as London which can be like trying to find a needle in a haystack. As a result, in desperate situations, tenants can agree to renting properties which aren’t legally or safely let. Ideally, rather than more laws to protect tenants when things go wrong, what we really need is to stop properties being advertised unless they are legal and safe in the first place. This means, in England, agents, potentially landlords, and their properties all being regulated. Agent regulation is on its way; there is talk of a landlord Ombudsman, and through The Lettings Industry Council, a ‘property MOT’ is being tested. Regulations differ in other parts of the country. However, this all takes time to introduce, so what can tenants and landlords do now to ensure they let a property which is in a good condition? 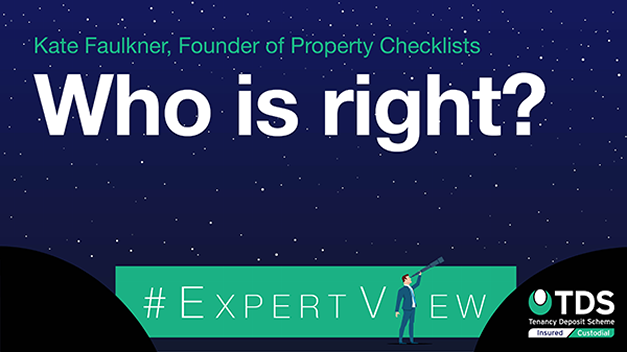 Having advised landlords and tenants for many years, I have found that everyone loves a ‘checklist’ which gives them a quick and easy way to find out if a property is being let legally. So here is the government’s and my own top three checklists to help make sure you let legally and safely, whether you are an agent, landlord or a tenant. 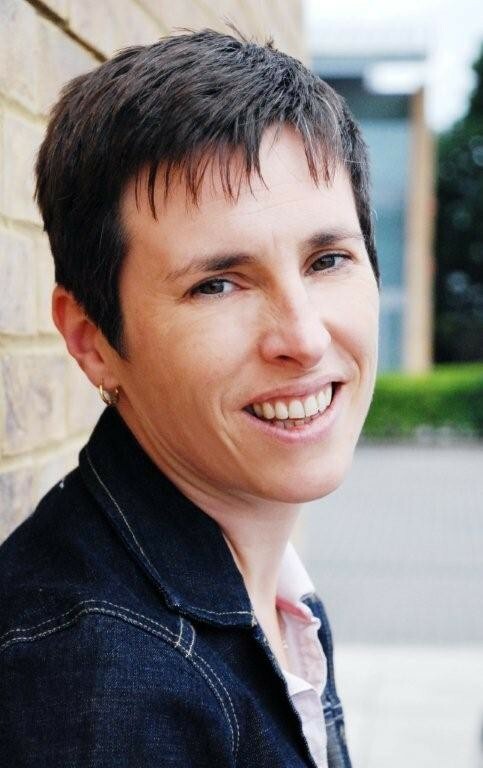 Kate Faulkner is one of the UK’s leading property experts and runs her consultancy, Designs on Property, and the online resource, Property Checklists. Kate regularly appears in local and national media, commenting on property matters on TV, radio, print and online titles. She has now written nine reports into the private rented sector, commissioned by the TDS Charitable Foundation.